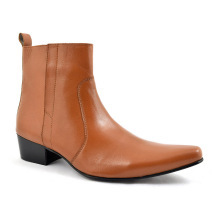 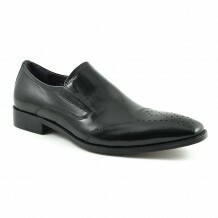 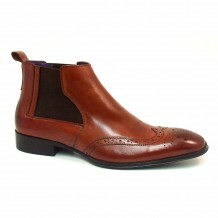 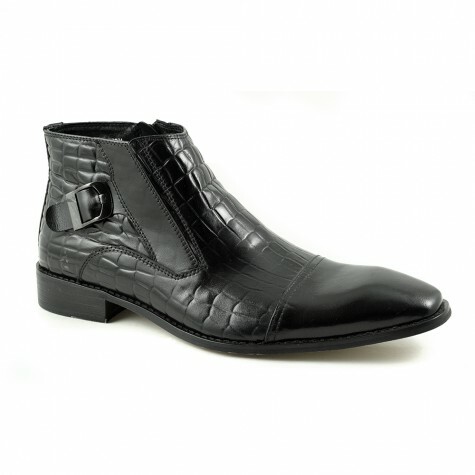 A contemporary boot which is edgy and cool in a highly polished leather. The reptile effect panel, a side buckle and a subtle beak toe lends to this rock and roll look. 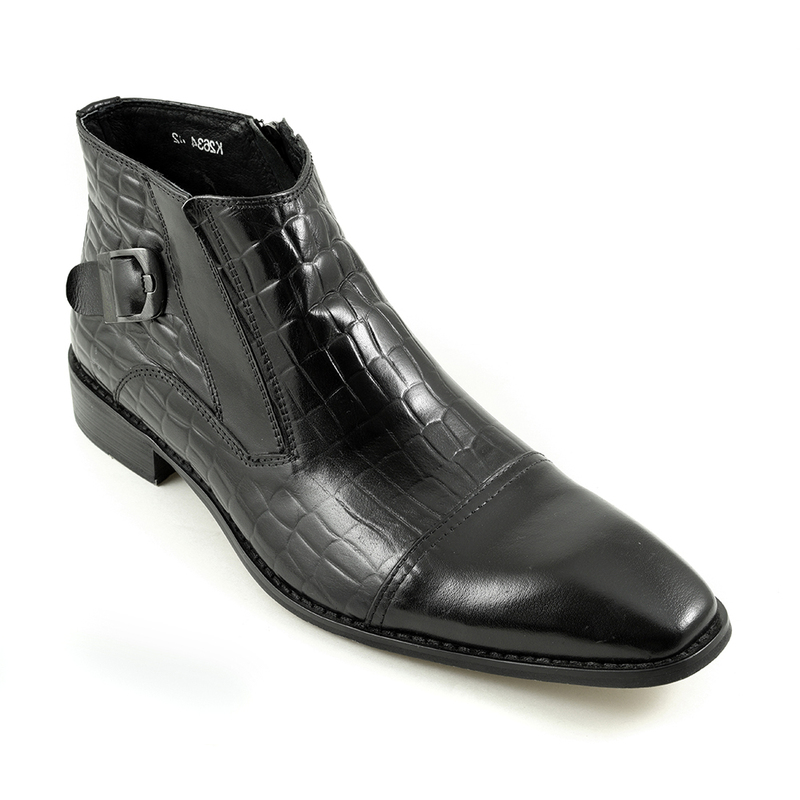 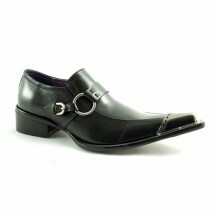 Be the first to review “Eddy Black Zip-Up Boot” Click here to cancel reply.